Practical Boat Owner: Boat owners with boats not registered in the European Union, are able to stay in Greece for longer than six months after the Cruising Association (CA) campaigned against a new law brought about by the Greek government. 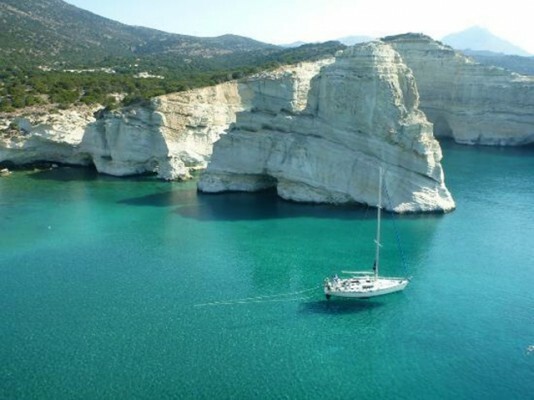 The CA was made aware in August last year that Greece had unilaterally scrapped EU-wide rules on temporary importation and substituted instead a six month in 12 month rule for non-EU flagged yachts. The CA immediately protested through their contacts in the Greek government that this action was illegal under EU law. The Greek election in January 2015 interfered with this dialogue and by April 2015 when no further progress had been made, the CA lodged a formal complaint with the European Commission. The CA’s case was that Greece’s action was not only illegal but would seriously impact yachting tourism. In early September 2015 the European Commission advised the CA that the Greek government had agreed to return to the EU-wide rules on temporary importation of yachts. A copy of the Greek Ministerial Directive implementing this was forwarded to the CA. The stated date for implementation was the 1st October 2015. The second Greek election in late September 2015 occurred before the Ministerial Directive could be published in the Government Gazette and thus become law. The CA has been making repeated attempts to establish when this Ministerial Directive will be ‘gazetted’. However, reports from CA members indicates that the port police in Greece are already implementing the directive so it has clearly been published in some form. The EU-wide rules allow non-EU flagged yachts to stay in EU waters (including Greece) for up to 18 months. On application this can be extended to 24 months. The EU rules specify no minimum time that a yacht must leave EU waters before returning for another 18 months. Proof of having left EU waters may be required of course. The change in the Greek position has been brought about solely through the actions of the CA yet the outcome benefits not just CA members but all non-EU flagged yachts (owned by a non-EU resident). The CA’s policy of engaging with the Greek government whilst insisting that international agreements must be observed has again produced positive results for all cruising sailors.